Enjoy the top 1 famous quotes, sayings and quotations by Alan Haselhurst. Want to see more pictures of Alan Haselhurst quotes? 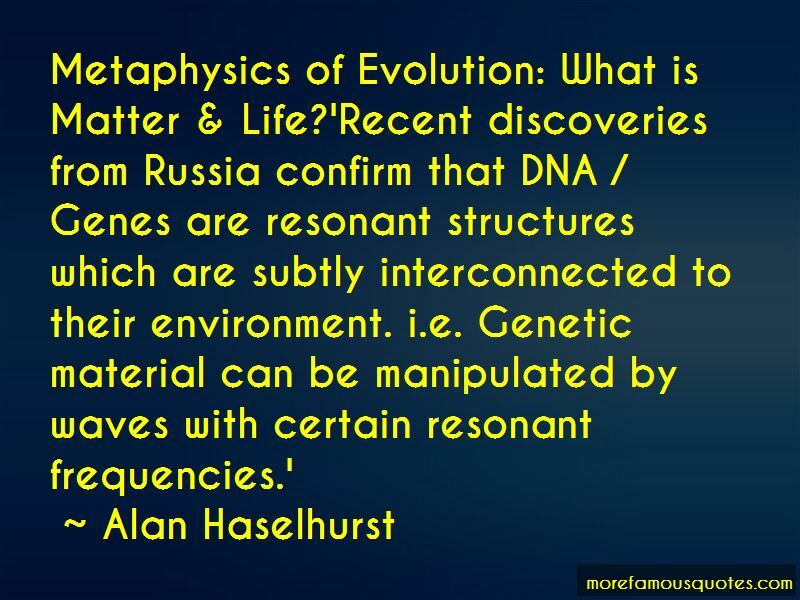 Click on image of Alan Haselhurst quotes to view full size. “People usually wear their smarty pants when they are trying to hide their dumb asses.” — Michael A. Wood Jr.